Cooper Office Equipment stocks a large inventory of Black and White or Color Multifunction Copiers. Click the BizHub above to see our newest line of Konica Minolta Products. 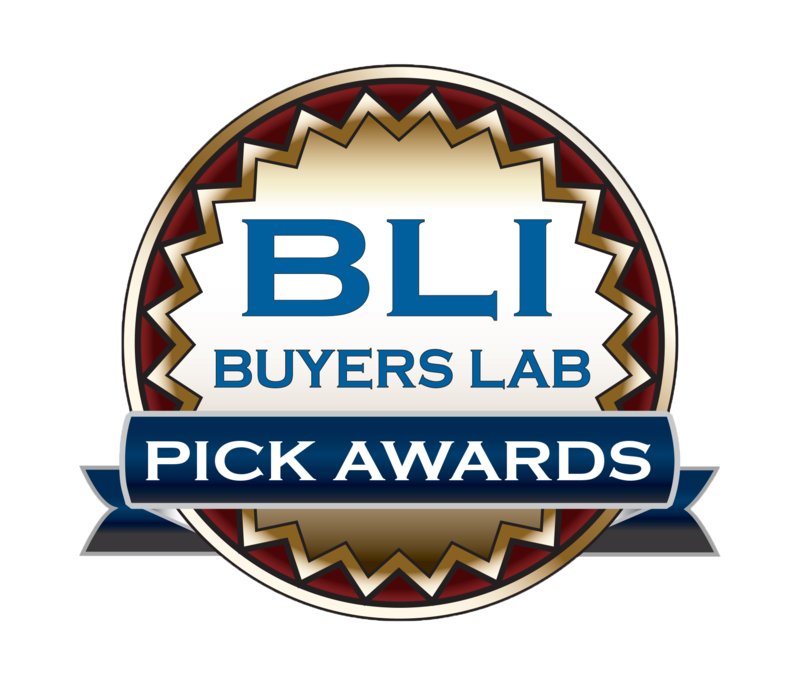 Click the logo above to Learn how the Bizhub C368 won the Winter 2016 Buyers Lab for Quality and Reliability! 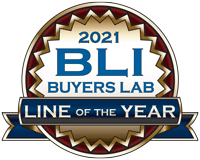 Konica Minolta recently won the Buyers Lab Line of the Year award! Click Above to learn why Konica Minolta provides superior quality in a reliable package. Watch the WLUC TV6 Spotlight on celebrating over 70 years of business in the Upper Peninsula! Click the graphic above to see the Movie Clip. 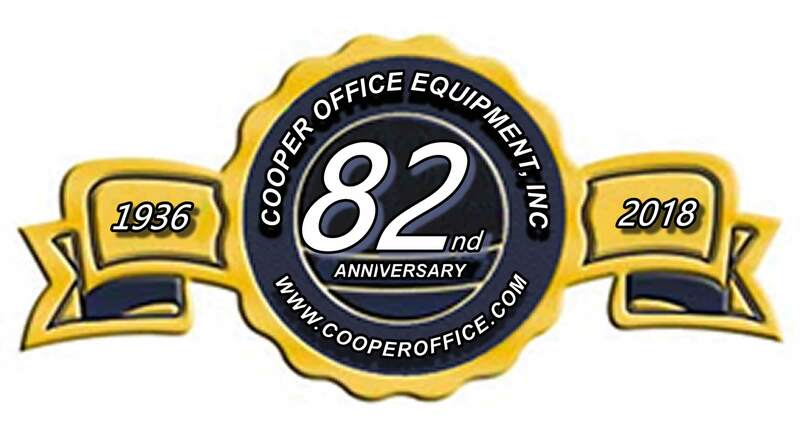 For over seventy years, Cooper Office Equipment has been providing the Upper Peninsula and Northeastern Wisconsin with Digital Copier sales and service from four locations including Marquette, Marinette, Iron Mountain and Gladstone. Let Cooper Office Equipment demonstrate our Digital Document Solutions for Black & White and Full Color High Speed Copying, Network Printing, Scanning and Faxing. Whether you’re interested in Purchasing, Leasing, Cost per Copy Lease, Rental, Copier Maintenance Agreements or other flexible financing options, Contact Cooper Office Equipment today for a quotation, needs analysis, or consultation. Great service coupled with an excellent product makes Cooper Office Equipment the only choice for all of your Office Equipment needs. Have you seen Cooper Office Equipment’s fleet of service vans loaded with parts and supplies traveling throughout the Upper Peninsula and Northeastern Wisconsin? Have you met Cooper Office Equipment’s crew of Factory Certified Konica Minolta Copier and Printer Technicians seasoned by hundreds of years of combined experience in the industry? Are you one of the many satisfied customers in Marquette County, Dickinson County, Marinette County, Menominee County, Alger County, Florence County, Iron County, Oconto County, Delta County and Schoolcraft County? Did you know that in order to provide you with the best service we have expanded our Gladstone headquarters to include offices in Marquette, Iron Mountain, and Marinette? Unquestionably, We Are Prepared!